First, let me start with some housekeeping. I've a VERY important announcement to make. Today is my official first day as a DT member for My Time to Craft! Yes! Hop on over there and you'll see my name in lights! 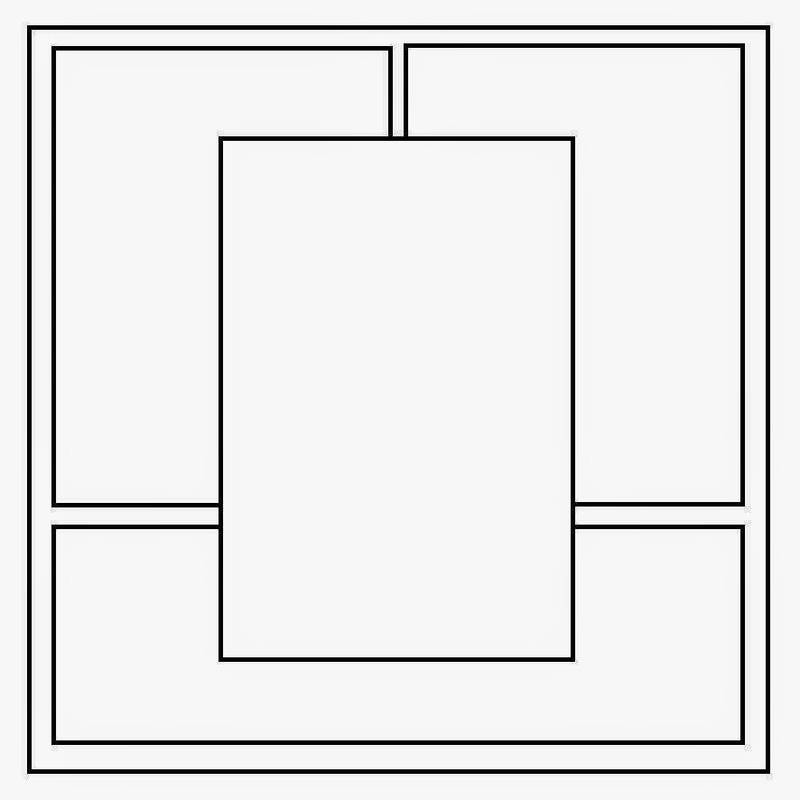 lol This is my first official post for MTTC and what a post it is! The theme is fantasy and I let loose with it! Come on! Check it out! I'd love to make a wish, tuck the card under my pillow and at the stroke of midnight, have it become real! ;) lol I'd right away put him to doing chores around the house dressed just as he is. Ha! Now that's a fantasy in my book! Hi Ema, Great card for our challenge this week, such a super take on the theme. Have a lovely weekend. Awesome, just fantastic huge papers! olala it's a fab and great card Ema. Thanks for playing along with the Shopping Our Stash crew this week for the "Who's Who" challenge!! Lol if he does appear hun can I borrow him to do my chores...love it, great thinking out of the box hun! 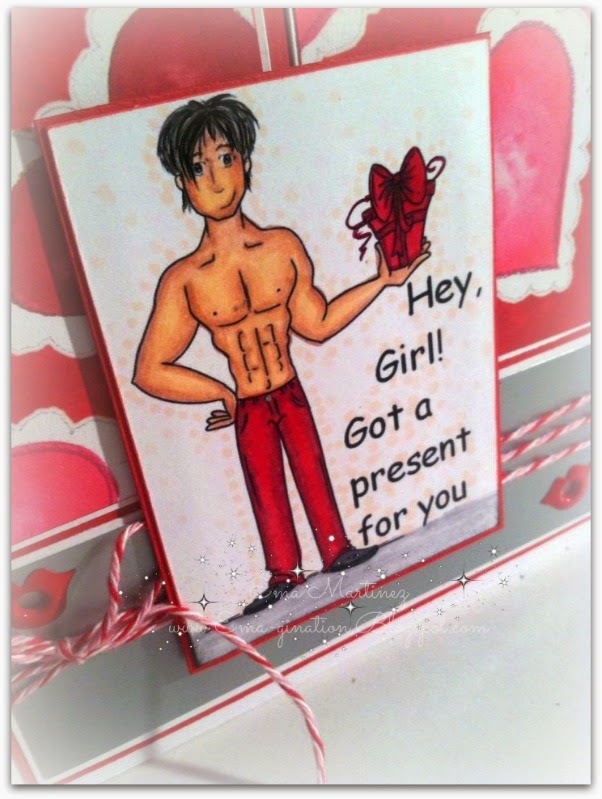 I love this card I was chuckling when I saw it on the private blog and again now. It is a brilliant idea and wow wouldn't it be good if he did appear lol. Brilliant and fun card. Congrats on your new DT post. Thank you for joining us over at the Scribble and Scrap Challenge. Good luck. Congrats on your new DT gig! What a way to start out too! 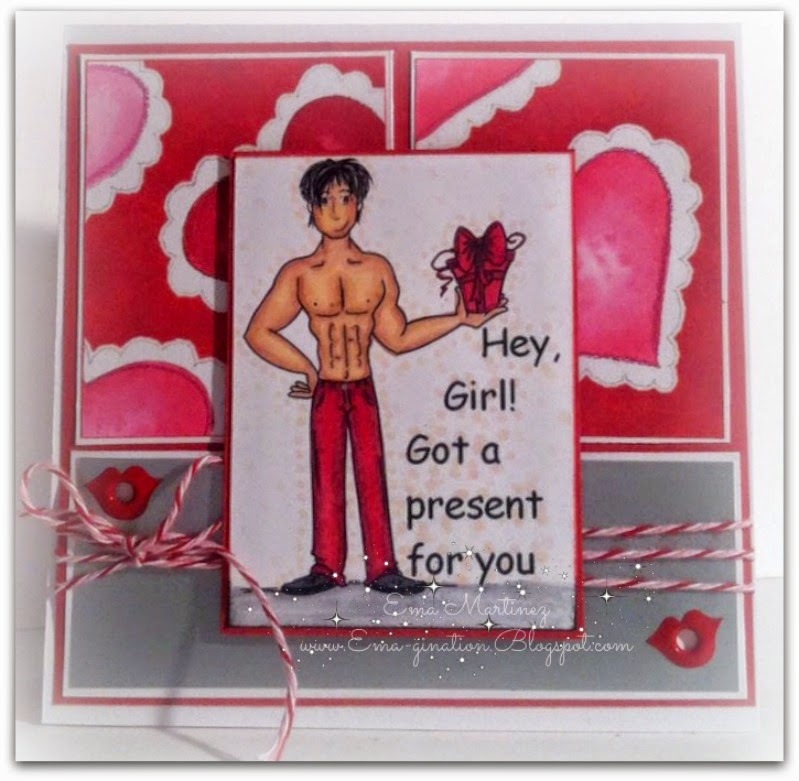 Love this hunky guy card! Thanks for joining us at Shopping Our Stash! Great image! Fun card! Thank you for sharing with us at Ruby's Rainbow Challenge. I must tell you that I bust out laughing when I saw your interpretation of Fantasy for this week's challenge. It is definitely a fantasy if you ask me! Wonderful job. So glad to have you on the team!